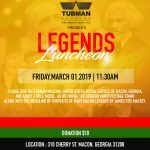 Please join the Tubman Museum, the United States Postal Service and Adopt-A-Role Model, as we unveil the Gregory Hines postage stamp along with the unveiling of portraits of many Macon Legends by James Otis Mackey. 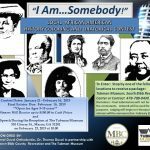 Lunch will be available: $10 for Members and Non-Members. 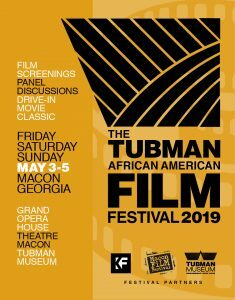 Visit the Tubman Museum during Black History Month and every month for the enjoyment of visitors of all ages. 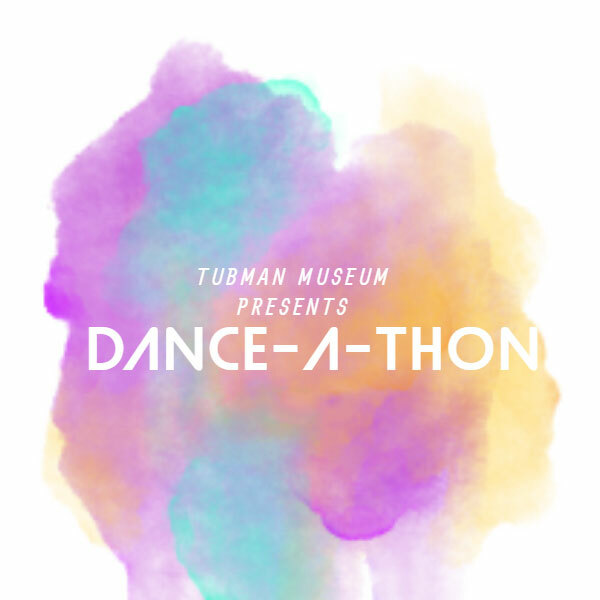 On Friday, February 1, the Tubman Museum will host its first ever Dance-A-Thon. 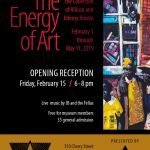 The theme of this event is Dances of the Decades.